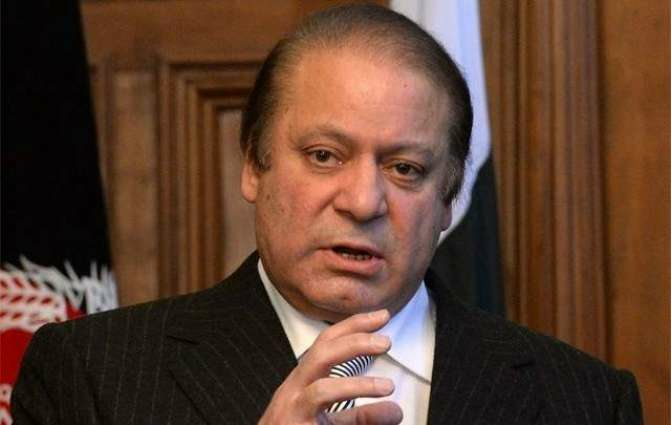 Nawaz Sharif has filed an appeal against the verdict of the Al-Azizia Steel Mills reference in the Islamabad High Court for which he is currently serving a prison sentence for 10 years. On December 24, 2018, Accountability Court II Judge Arshad Malik had sentenced Nawaz to seven years in prison along with a fine of Rs1.5 billion and US$25 million in the Al-Azizia corruption reference. The former premier is serving his term in Lahore’s Kot Lakhpat Jail. The accountability court, as part of the Al-Azizia Steel Mills judgment, had also barred Sharif from holding public office for 10 years after completing his sentence. It had also ordered confiscation of Hill Metal Establishment and issued perpetual warrants of arrest for his sons, Hussain and Hassan, who were declared proclaimed offenders. Sharif's 61-page appeal against the verdict claims that the accountability court's decision was based on misunderstanding and misinterpretation of the law. A two-member divisional bench of the Islamabad High Court will hear the appeal against Nawaz’s conviction and sentence.